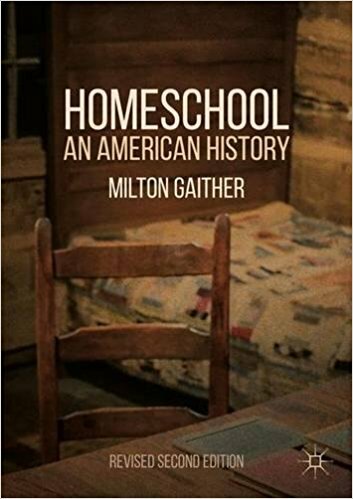 Summary: Mazama and Lundy have recently published several important articles on the motivations of African American parents for homeschooling, all based on interviews with a sample of 74 such parents from seven U.S. cities. In a 2012 article they first articulated their concept of “racial protectionism” as a defining motivation for many African American parents who want to rescue their children from the institutional and individual racism they experience at school. In a 2013 article they added the concept of “educational protectionism” to the mix, which they characterize as an effort on the part of African American parents to replace the boring, unchallenging, and rigid curriculum of schools with higher expectations, relevant (often Afrocentric) curriculum, and student initiative. In a 2014 article they explain how a small subset of their sample, about 15% of the overall group, did not identify with the racial dynamics expressed by everyone else. For this small subset the motivation seems to be more exclusively religious (they call it “religious protectionism”), very like the motivations of the much larger group of white fundamentalist Christian homeschoolers.